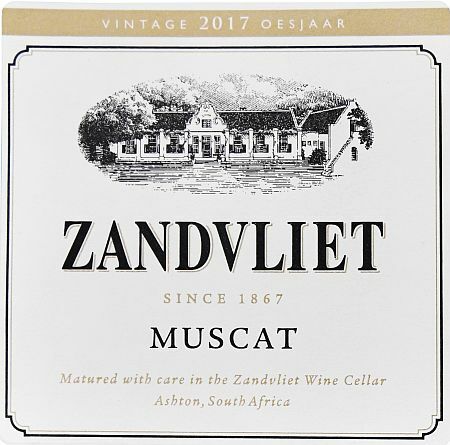 Zandvliet wines are classy, yet unpretentious, modern in their fruit-rich appeal and timeless in their elegance. 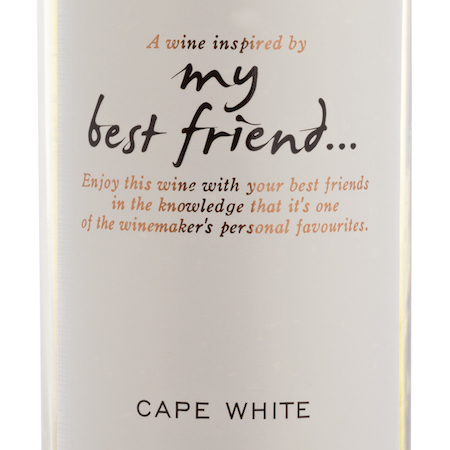 The Sauvignon blanc temps with its accessibility and anytime enjoyment, not only in style and value, but also with its quick-and-easy screwcap closure. A wine to enjoy as aperitif or with good food. 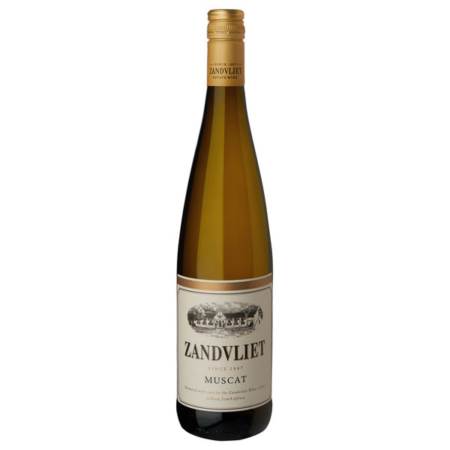 Nose This wine teases the nose with flavours of green capsicum, freshly cut grass and hints of gooseberry. 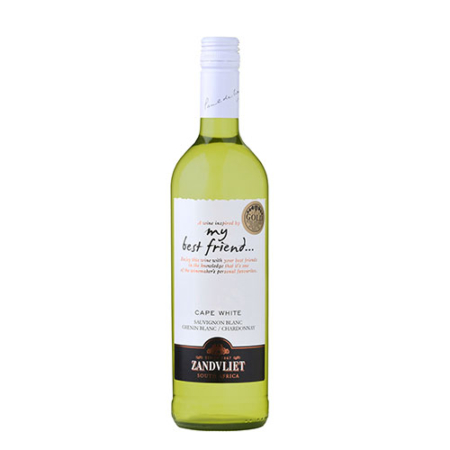 Palate These flavours follow through onto a juicy full palate with a clean mineral aftertaste. Ageing potential Drink now to end 2020. Food pairing Enjoy with fresh fish, pastas, white meats and salads. Oenology Grapes are harvested when fully ripened, early morning, crushed, de-stemmed and cold soaked on skins for about 8hrs. Juice drawn off, settled, fermented.